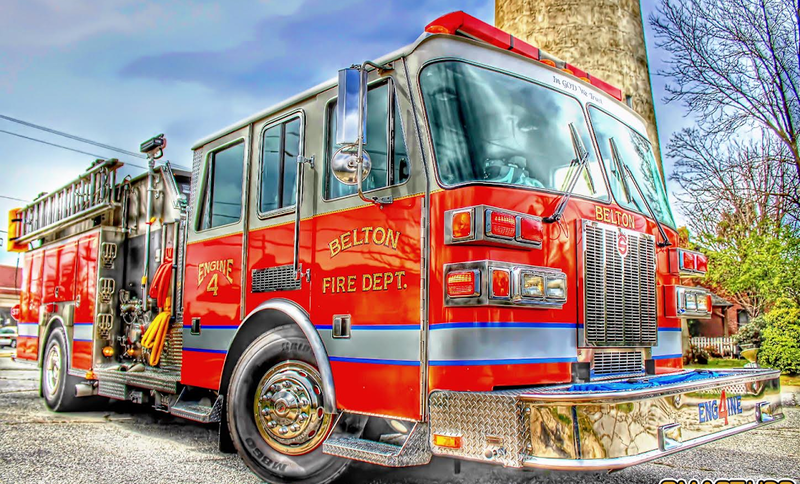 The Belton Fire Department offers a wide range of services available to the citizens and businesses in the surrounding area. Below is just a sample of some of the ways we are glad to help you. 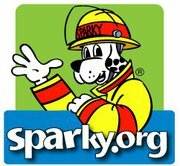 Please call the fire station at 338-7048 for more information or to set up an event. Safe Kids USA is a nationwide network of organizations working to prevent unintentional childhood injury, the leading cause of death and disability for children ages 1 to 14. Safe Kids educates families, provides safety devices to families in need and is an advocate for better laws to help keep children safe, healthy and out of the emergency room. Side by side burn test of identical burn cells. One equipped with sprinklers and one without. Easy-to-use window escape ladders are available through many catalogues and outlet stores. For instance, First Alert sells one for around $90. If youngsters live with you or stay overnight occasionally, be sure that they know how to escape from every room and are part of your emergency exit plan. Gas up lawn equipment and snowthrowers outside, away from enclosed areas and any source of sparks or heat. Don't fill a hot lawn mower, snowthrower, or other motor; let it cool first.